The ground will be soft, hardly surprising given the time of year. It won’t bother the favourite in the first, Order Of St George. He relished the conditions in this years Irish St Ledger winning by a commanding 9 L from Torcedor who once again can chase him home. Harry Angel won the Haydock Sprint Cup on heavy ground after taking the July Cup on good to firm. He was very impressive both times however you would be concerned that his three defeats were here at Ascot. Caravaggio beat him here in the Commonwealth Cup but has flopped twice since. 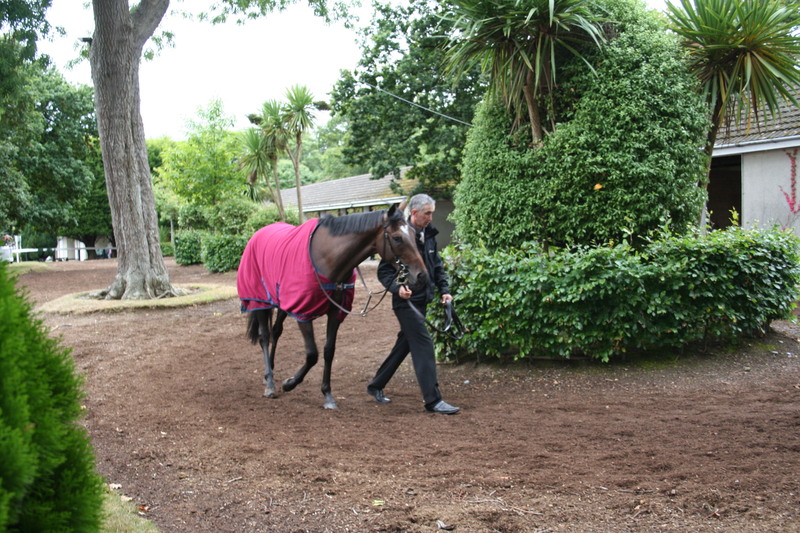 In The July Cup and in the Prix Maurice De Gheest he looked a shadow of the horse he was in June. 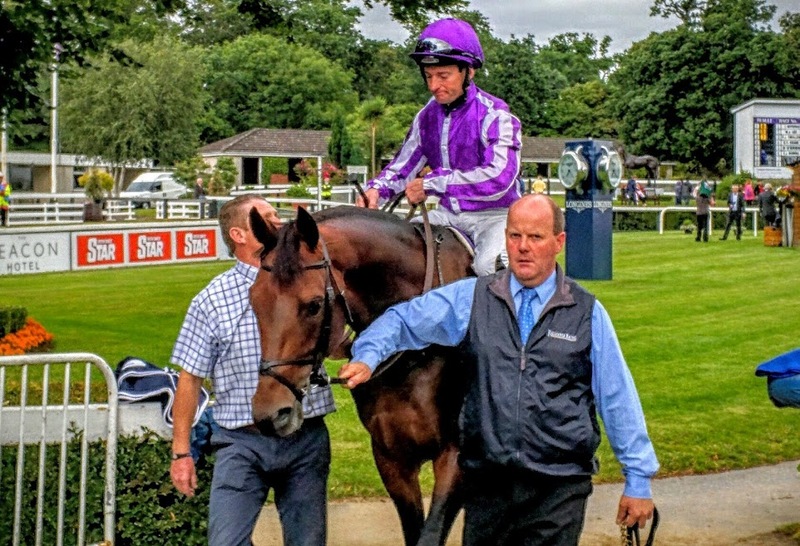 Aidan O’Brien has given him a confidence booster since with a win at at the Curragh over Irish Champions Weekend where he handled the soft ground. 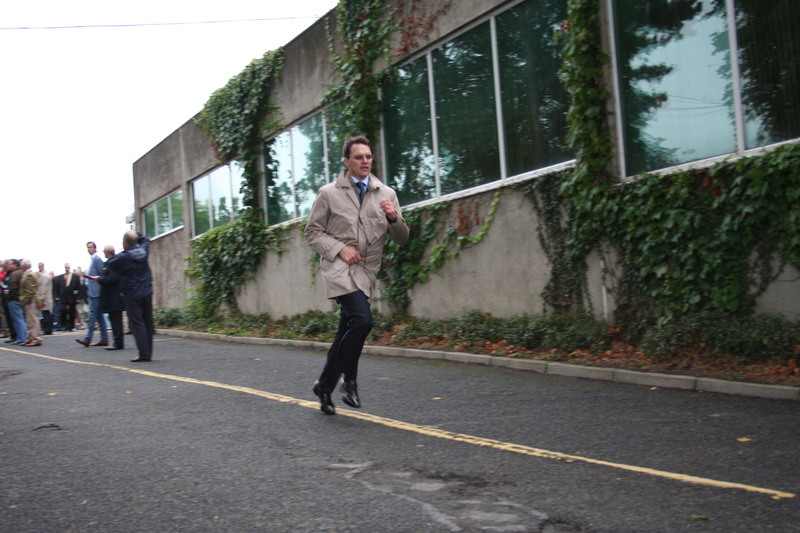 The speed factor wasn’t quite there though what was there was the stamina to see it out in the difficult conditions. Alyssa won the Park Hill at Doncaster at a big price on similar ground and again she’s priced here to have little chance. She stepping down in trip and that along with the ground in her favour could see her poised to spring another surprise. 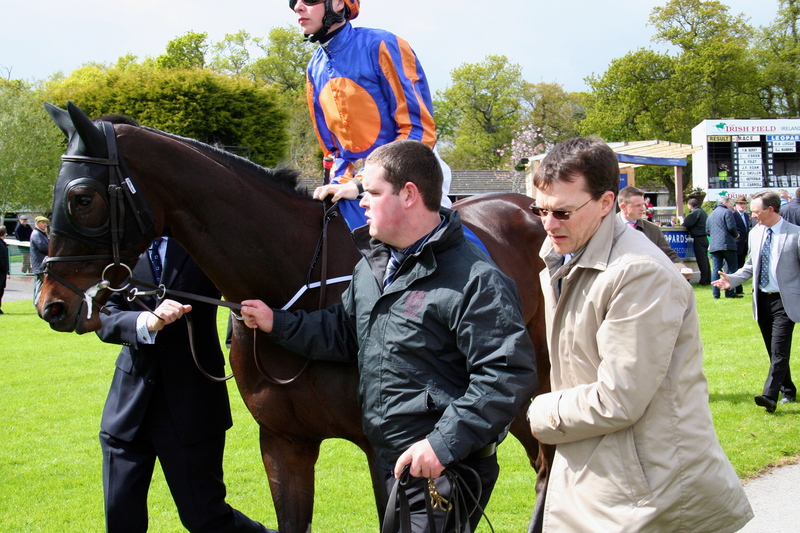 Lancaster Bomber could be the one to break the record for Aidan O’Brien if Caravaggio equals it. He’s been second at G1 level on four occasions. At 80/1 in places he’s the forgotten one again. Poets Word is on the up and put in a great performance in the Irish equivalent of this when running second to Decorated Knight. 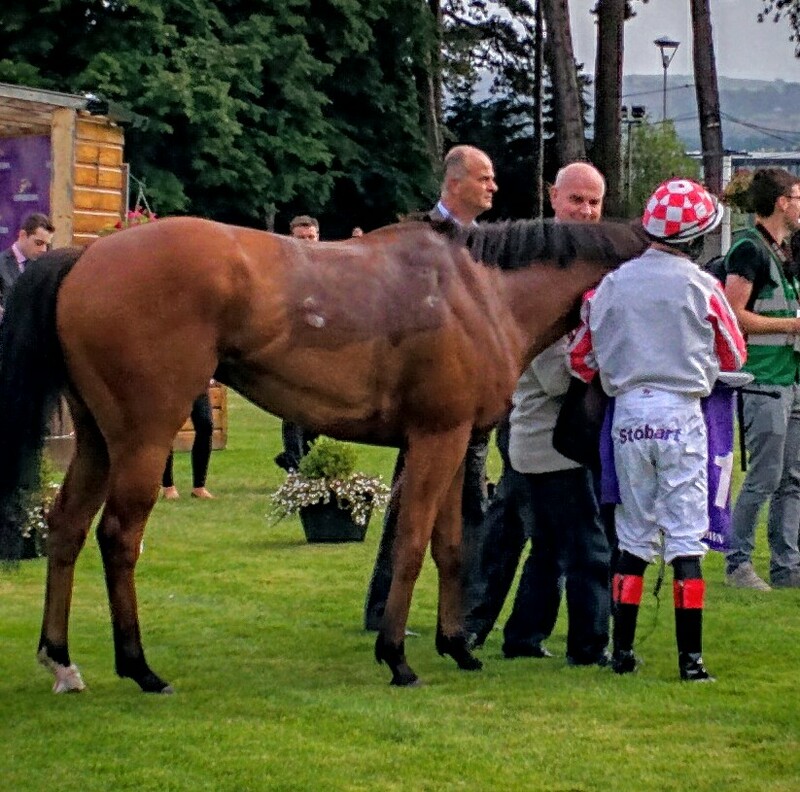 His win in the Glorious Stakes at Goodwood showed his liking for soft ground and he can go one better than he did in Ireland. 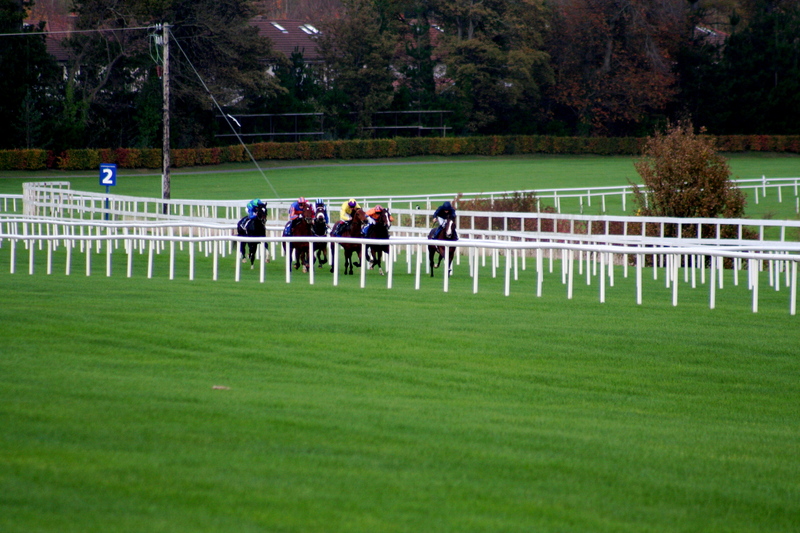 Oh how the Newmarket and Ascot teams must envy their Leopardstown and Curragh counterparts. 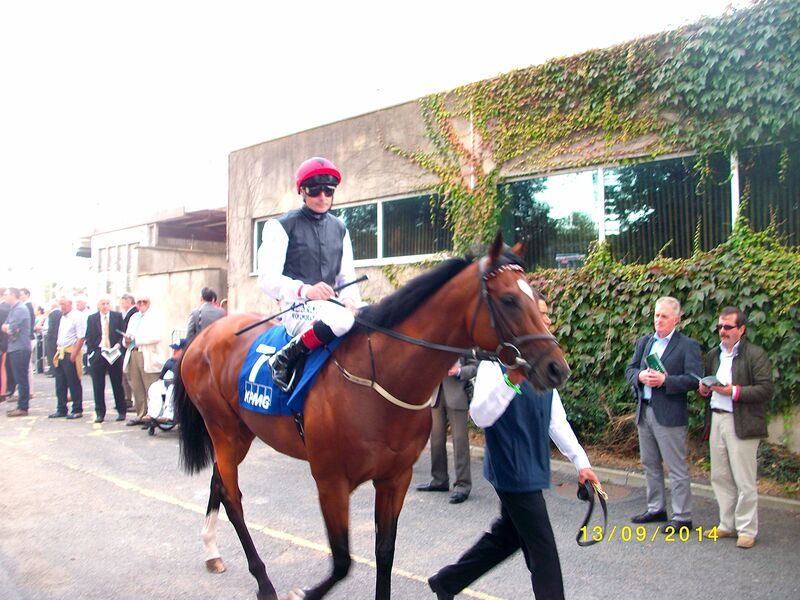 The Irish Champions weekend sits pretty in the racing calander on the second weekend in September. Three weeks before Lonchamp. Perfect. Sunny, warm good ground as near as can be guaranteed. The Irish weekend can only be viewed as a massive success. Poor England, one Group 1 more than the Irish weekend and some of the best races of the season to boot but it looks like it’s all come too late. Racing is all about risk. When you go deep into October there’s more than an even chance that the animals who lit up the summer may have well have been stood down, retired, or more likely won’t risked on what’s fast becoming winter ground. If you are still around and have one more chance of glory the Santa Anita sun must look very appealing compared to wet and windy Ascot. It’s a bit of a bummer but England’s big climax comes wrapped in dark skies with a touch of damp squid. 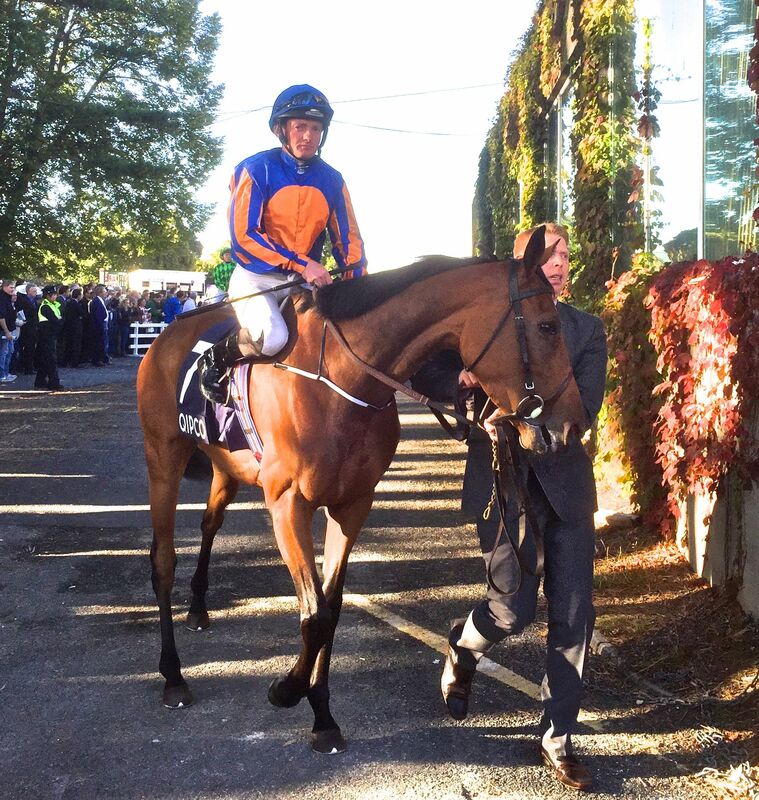 Today, Future Champions Day saw all three favourites turned over in the Group 1’s at Newmarket. No doubt come next year we’ll be told it was because they didn’t handle the wet dank conditions of late autumn. Bad ground the culprit. As for tomorrow, Champions Day is alas without “the big name”. The two stars of the season Kingman and Australia have moved on for what for then will be more interesting pursuits leaving us the racing public hoping their prodigy will prove equally as exciting. Wouldn’t it have been wonderful if …… let’s not go there. 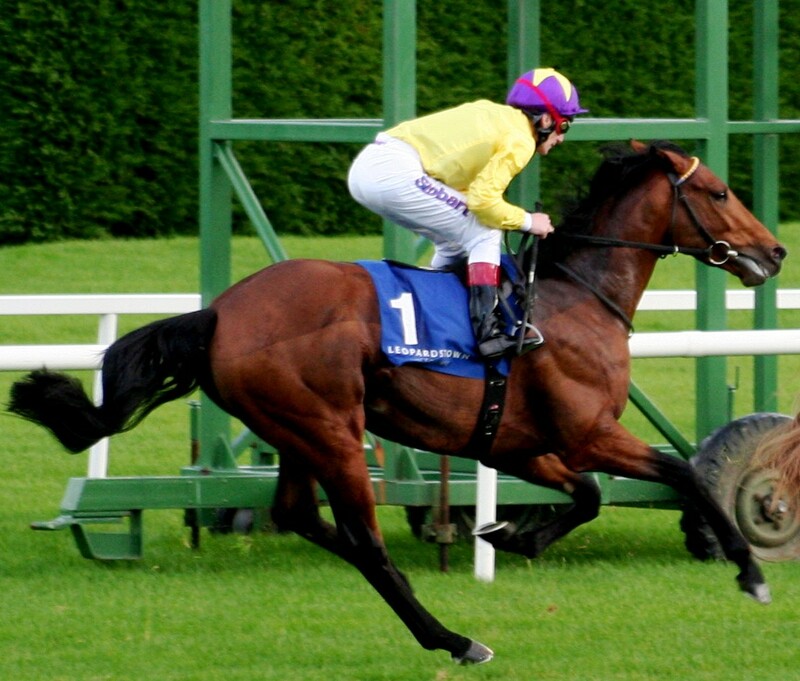 The race and day can still provide a horse worthy of the title Champion. 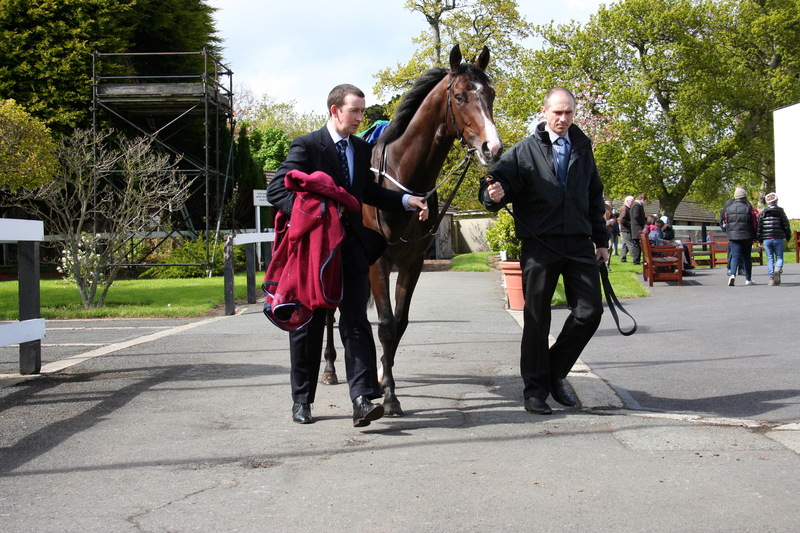 There’s Cirrus Des Aigles. We forgotten how good he really is, familiarity breeding it own contempt. If he’d been an entire he would be viewed as a superstar. Form says he’d have won the Arc a couple of weeks ago, he beat Treve in The Ganay in April (before any ailments) and accounted for Flintshire in the Coronation Cup in June sandwiching in the Prix D’Ispahan in May. His marvellous trainer Corine Barande-Barbe put him away for a crack at a fourth Prix Dollar which he won only to be denied in the Lonchamp stewards room. He’s an absolutely wonderful horse, a winner of this in 2011 from So You Think, he only went down to Frankel in 2012 and Farhh in 2013. 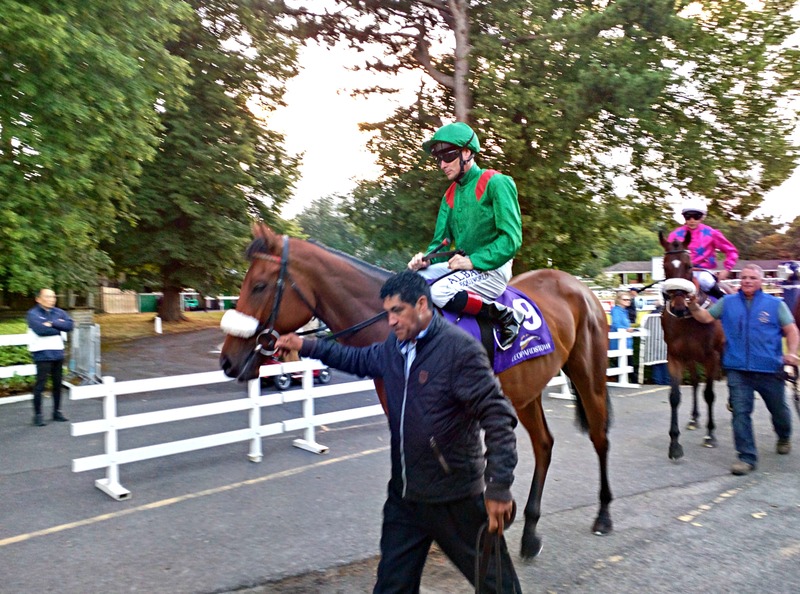 Throw in the Meyden win over St Nicholas Abbey in the 2012 Sheema Classic and don’t forget the second to Gentledonna this year. What a horse. Wouldn’t you like to read his biography. 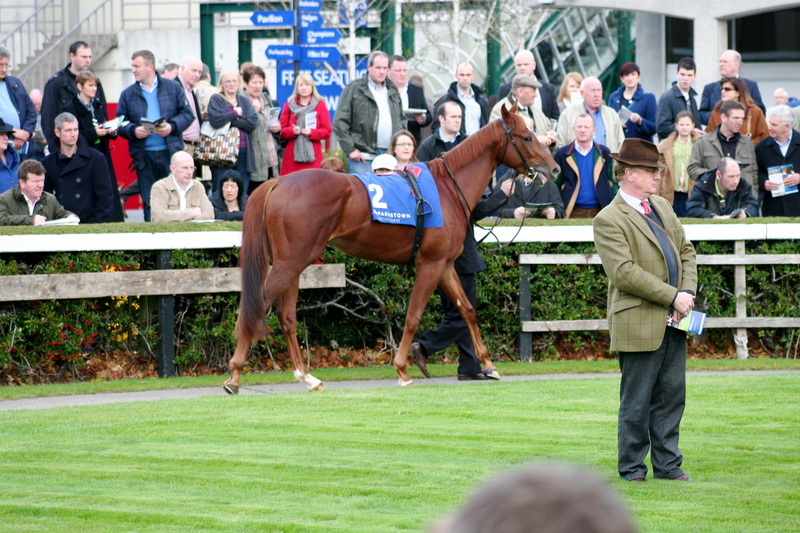 He’s opposed by Frankel’s brother Noble Mission. He’s become a man this year. A double Group I winner beating Magician in the Tattersall’s Gold Cup and benefiting from the disqualification of Spirit Jim in the Grand Prix De Saint Cloud (he looked a winner 100 yards out only to tire in the final strides). We haven’t seen him since a trip to Munich in July where Lucky Lion (conqueror of Sea The Moon) got the better of him in the Grosser Dallmayr-Preis. Ruler Of The World, last years Derby winner looked back to his best in his Arc warm up, the Prix Foy where he displayed a sharp turn of foot to overcome Flintshire. In the Arc itself as the year before the cards didn’t fall right for him. Bumped at the start he was forced to race prominently only to fall away at the business end. He’s so much a better horse when he’s held up and can come from behind. He needs something to attack and coming off the pace is his strength. Western Hymn is capable if not top drawer. 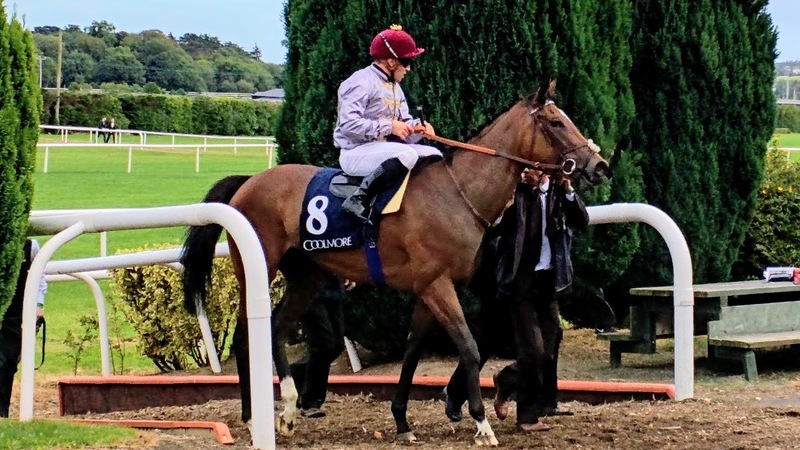 Not seen since August at Deauville when behind Gailo Chop he was a winner of the Prix Eugene Adam over 10f at Maisions Laffitte on soft ground. No doubt John Gosden has targeted this as his chief aim. The wonderfully named Sheikhzayedroad keeps stepping up for David Simcock. The York Stakes winner in July went to Woodbine coming home with the Northern Dancer Trophy on the plane. This will require another big leap up the ladder. Al Kazeem has already been up the ladder landing three top G’1 s last year. His return from stud duties to earn a crust on the racecourse is well worth the try and next year he may have forgotten about all those mares he was introduced to. Roger Varian has had a magnificent season but even he won’t be dreaming tonight of victory for Ayrad. Pether’s Moon is proven on the soft having won in Veliefendi then keeping up the good work beating Parish Hall in the Cumberland Lodge here two weeks ago. 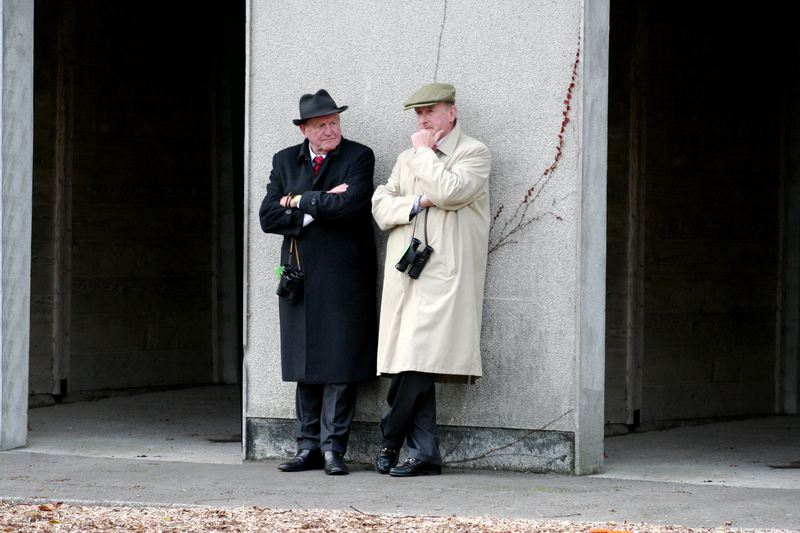 A somewhat unknown quantity here is Dermot Weld’s Free Eagle. Considered massively talented as a two year old he went to Leopardstown going off odds on to beat Australia having already been installed Derby favourite on the back of what looked like a cracking maiden win. He got beat 6L leaving his trainer head scratching though it’s clear he wasn’t right. 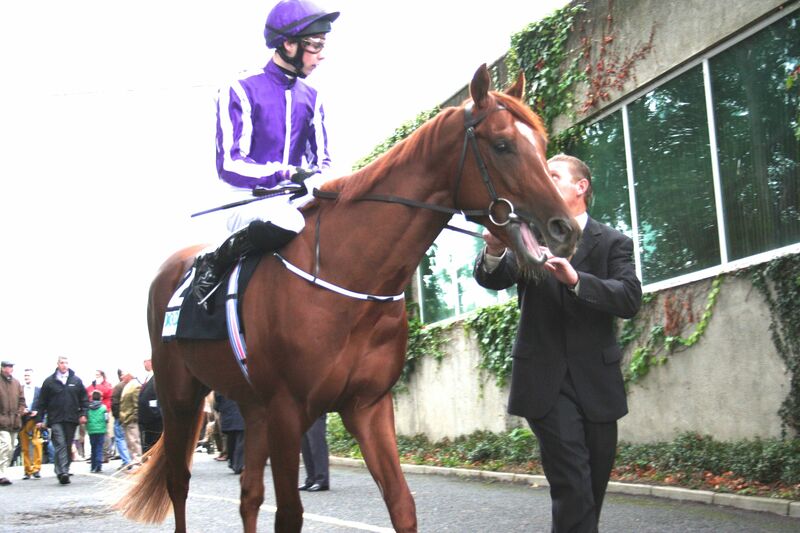 A setback in the spring ruled him out of the Derby picture and we had to wait a whole year to see him again. This time he was the 7L winner. Granted the opposition didn’t include Australia, Dermot wisely not throwing him straight back in the deep end instead allowing him find his feet in a more gentle reintroduction to back to the racecourse. He was mighty impressive. 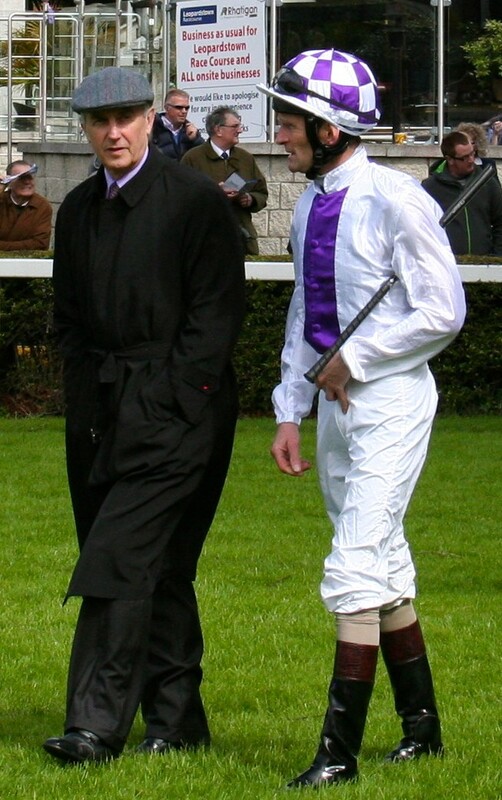 What strikes you about the two pictures above is Pat Smullen’s expression. Caring and tender looking after a two year old turns to killer steel on the mature three year old. No longer raw you can see Pat means business and has complete confidence in this fella. His look will be no different if, and it’s still a big if, Dermot gives him the leg up tomorrow. The plan is to walk the course in the morning before the final decision is made. Let’s hope for the thumbs up so we get the chance to see the next equine champion. 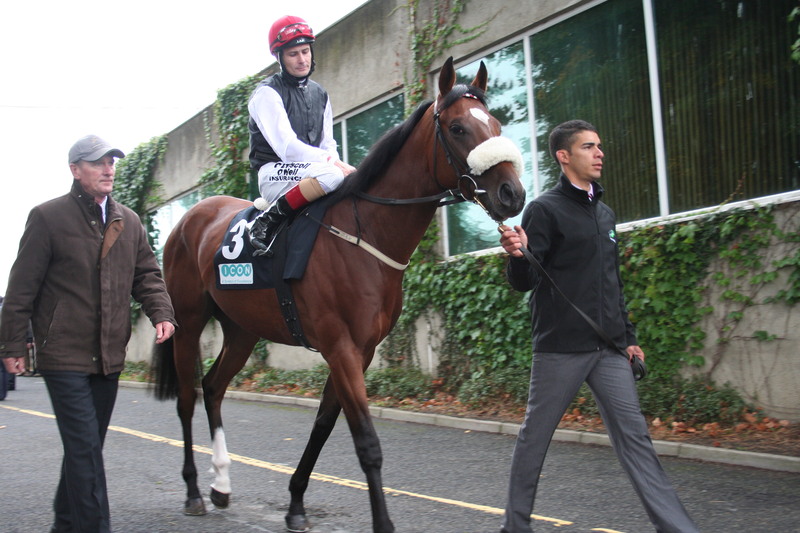 If he doesn’t run Ruler Of The World coming from off the pace can chin Cirrus Des Aigles. Ground is a the major factor here. Ascot got a dumping on the eve of this, the centrepiece of the British flat racing season. A race that some had thought had lost its lustre has been restored over the last few year’s. German thoroughbred’s have had a hand to play with Dandredream and Novelist playing no small part. Today is about the excitement generated by the John Gosden filly, Taghrooda, set to be crowned the new The Fugue. If she win’s this she’ll wear the mantle lightly. Her Oaks victory was a commanding performance, never in doubt she wrote class all over it yet the step up here is a brave move not only for her trainer but for owner too. Hamdan Al Maktoum silks have made a welcome return to the Group 1 circle lately but to put out want may be an absolutely talented but inexperienced filly into this company is some statement of intent. You could argue there’s a hole on the incline in the road. 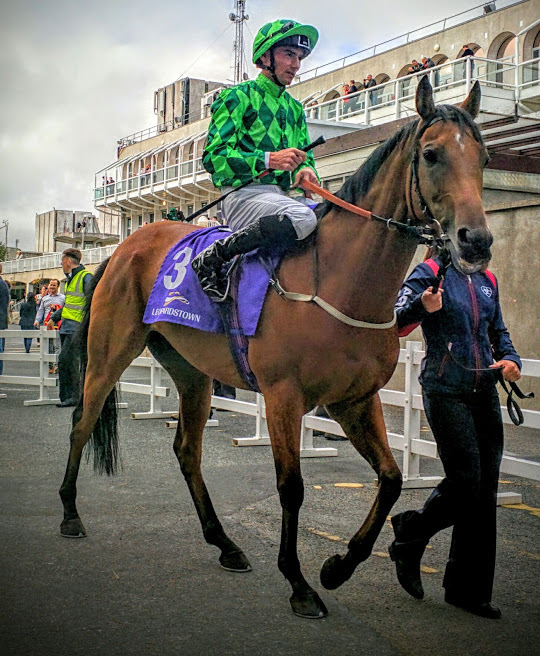 The filly second at Epsom, Tarfasha, ran poorly at the Curragh last weekend although Volume threw in a tough and honest run to uphold the form when holding on to be third. That’s the thing about throwing a three year old filly into the bear pit against the older males. She might get scared of them and let then dominate her through sheer inexperience or she might hold them like putty in her hand, a thing to play with till she decides to show them how it’s done. These boy’s are no mugs, there led by Telescope the impressive winner of the Hardwicke at Royal Ascot over the same trip last month. If you had a horse like him with the potential he showed you would feel very comfortable that patience would be rewarded. His trainer Sir Michel Stoute can do master classes in how to turn near misses into block busters. His general level of form says nearly but his last run suggested superstar. There’s another hot three year old in the hands of John Gosden. Eagle Top destroyed Adelaide in the King Edward VII over this trip. He’s unknown to us in reality when we’re talking this level and fit’s into the category of could be anything. Magician hasn’t given us that Breeders Cup moment this year though that’s benchmarked against a 1 3/4 L downing to The Fugue at Ascot. Trading Leather this year is considered a bit last year in the fashion sense. That doesn’t mean he can’t still dress for the big occasion. 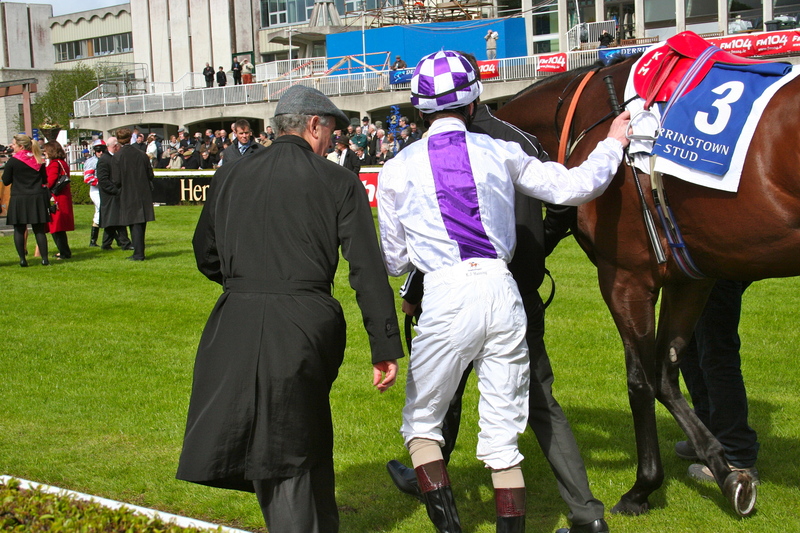 Jim Bolger call’s it on himself and while the first run was trainer error the second was just beaten by a better horse. Between the Oaks and this the meat in the sandwich is the Eclipse. Mukhadram is considered to have got the better of the field when the pilot’s were asleep at the back but that denies the truth of his authoritative performance. He took it on and burned a hole in all bar Trading Leather who battled to try to create a fight. Romsdal brings the Derby form to the contest, (and a shiver to the spine if you thought of Australia being here). He was only beaten 4 1/2L at Epsom. 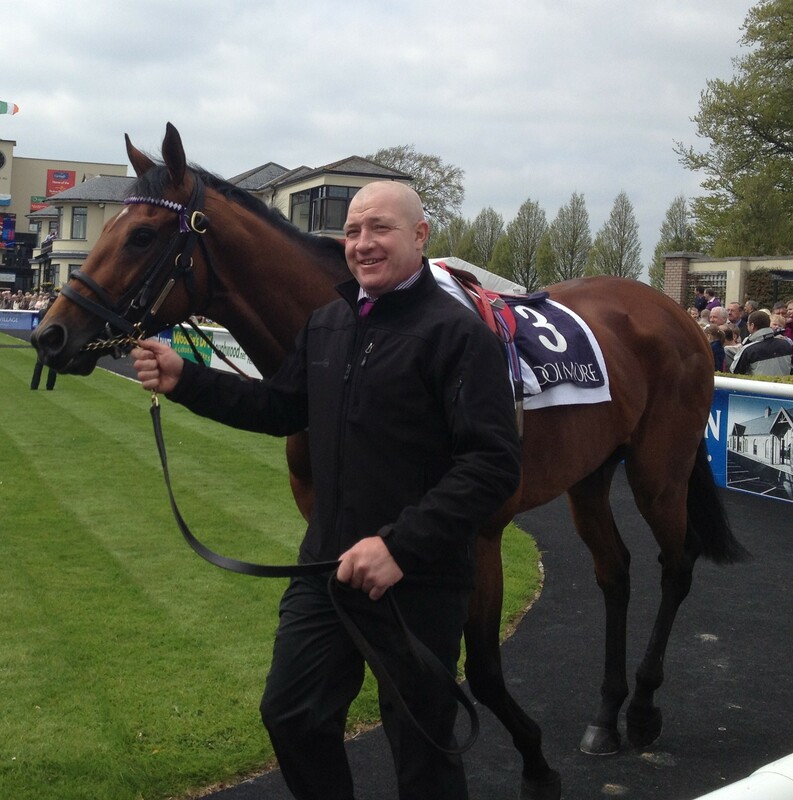 If Taghrooda is as good as she looked at Epsom then she’s the one to beat but back to where we started, the ground. These are horses who so far have shown a preference for a quick surface to show their best and finger’s crossed that’s what we’ll get but if the thunderstorms appear and with the word soft appearing in the going description then a horse who can win a Curragh maiden in October by 6 L as a two year old on heavy ground shouldn’t be discounted.